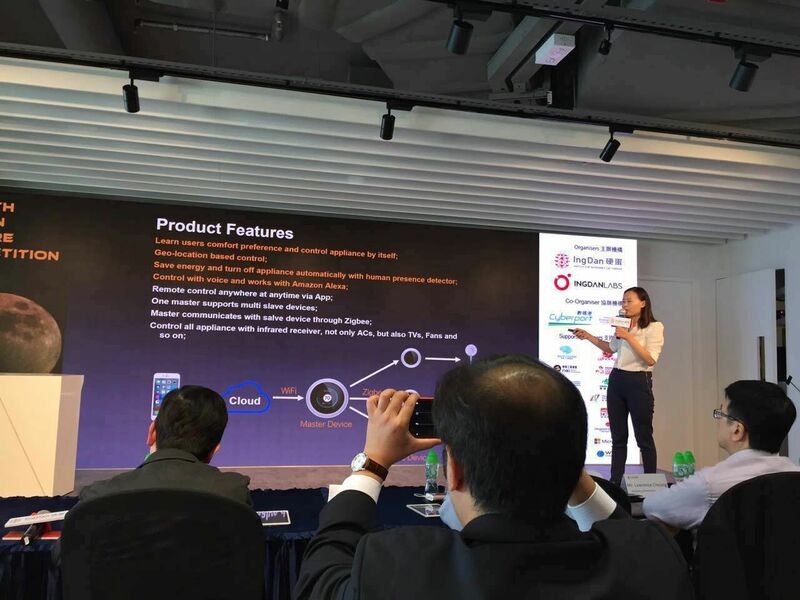 Our programme coordinated the Executive eCommerce & FinTech Conference on 2 Nov 2017. 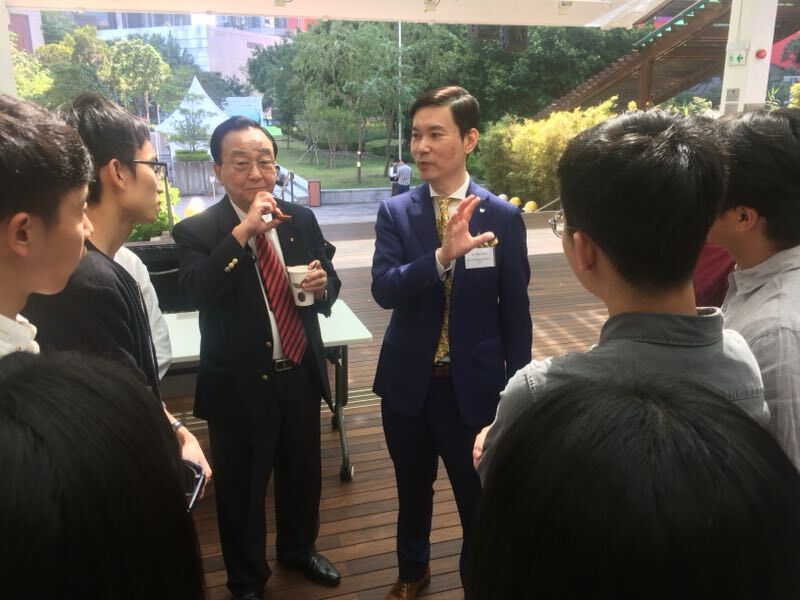 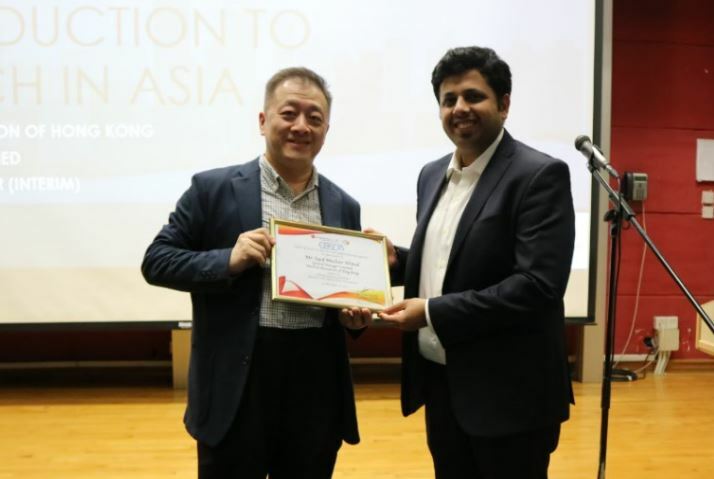 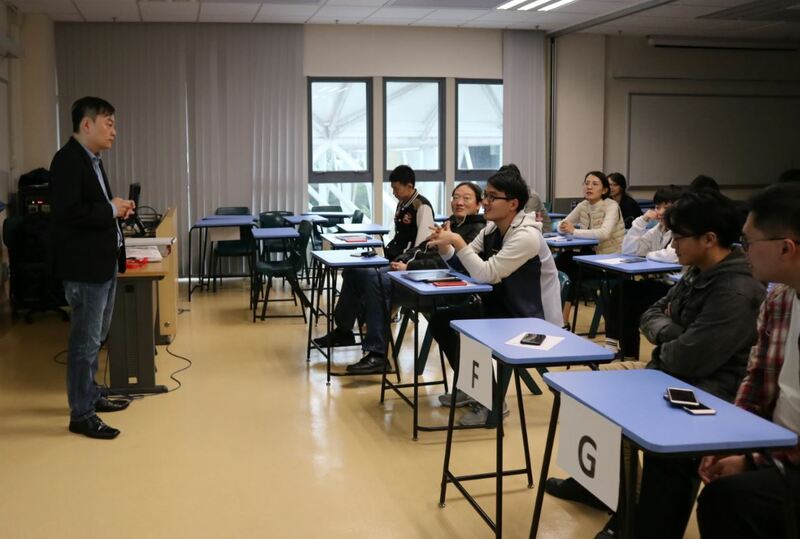 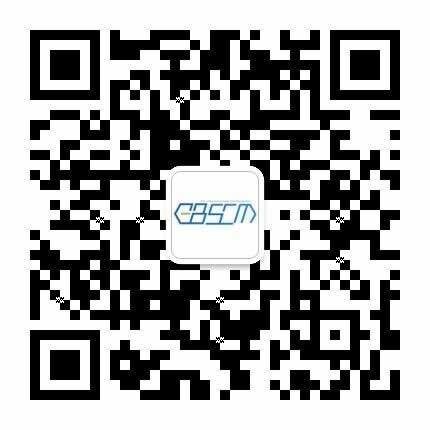 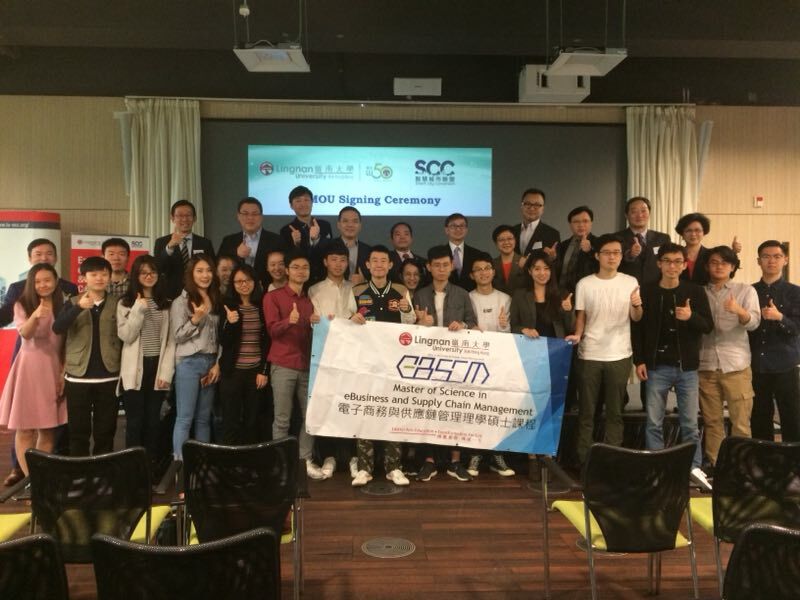 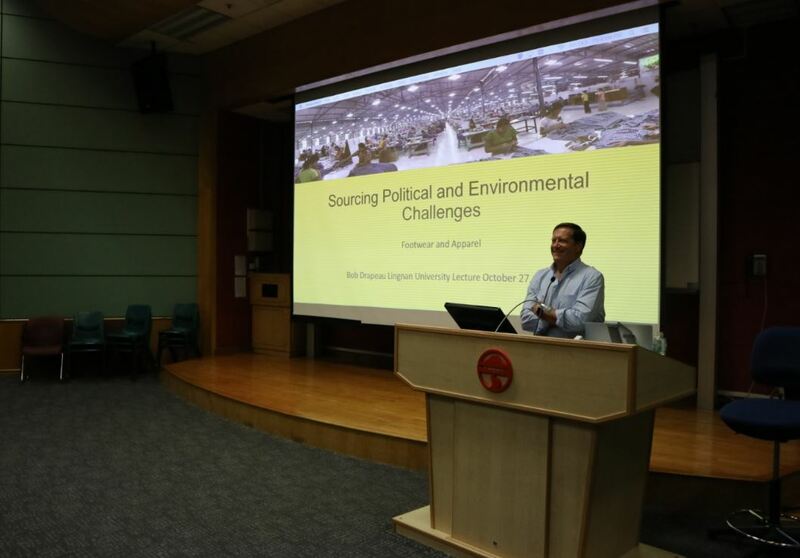 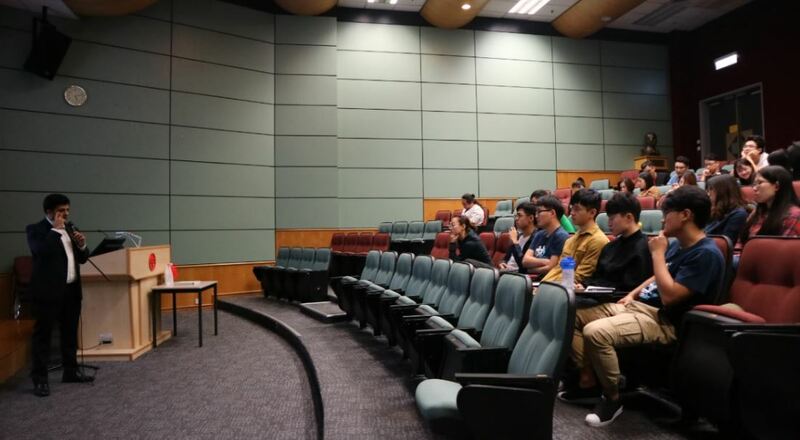 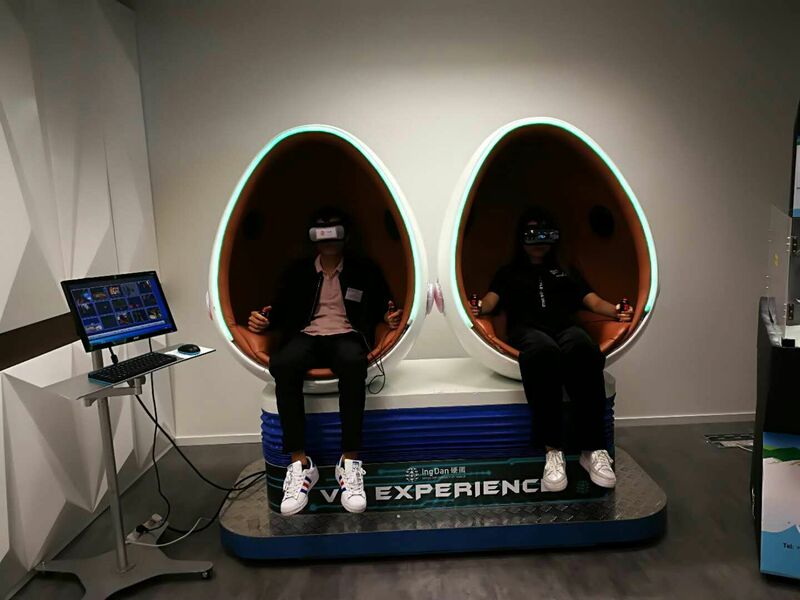 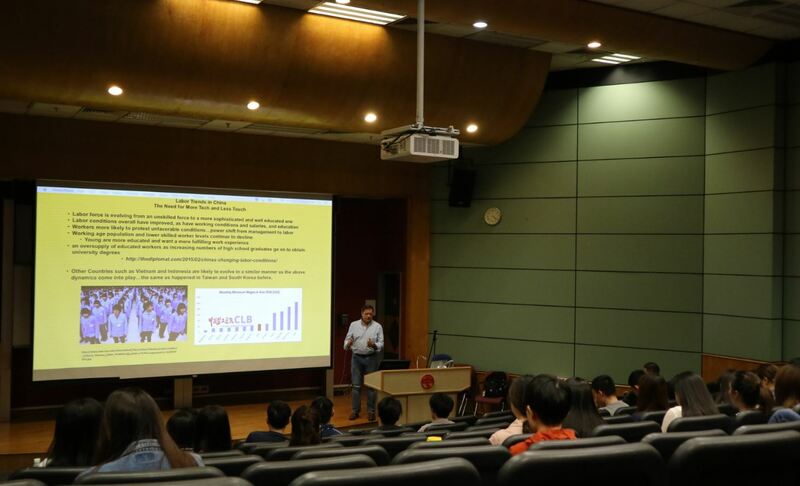 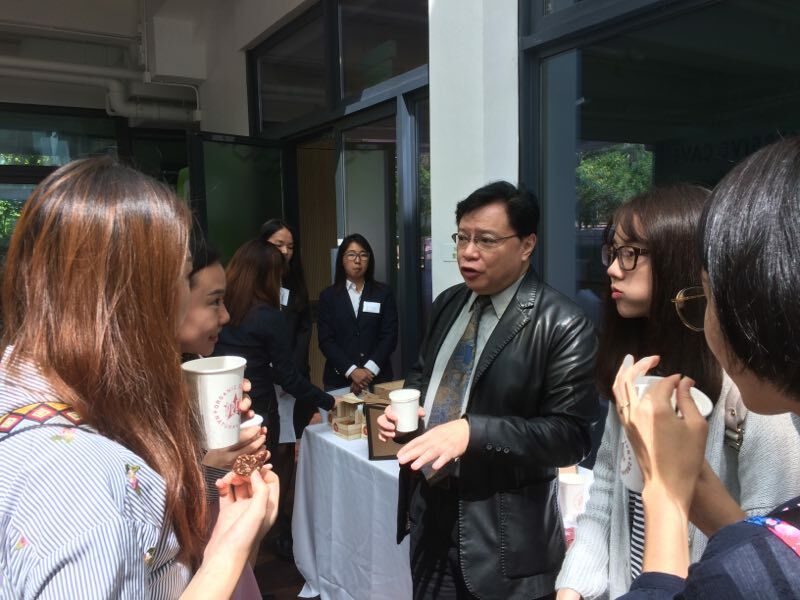 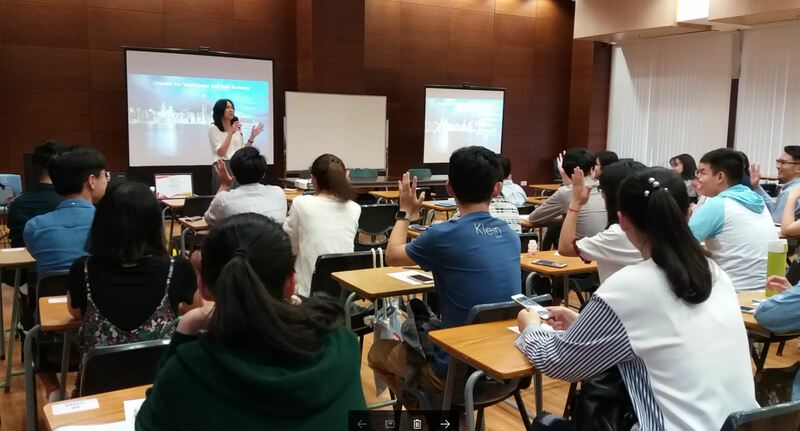 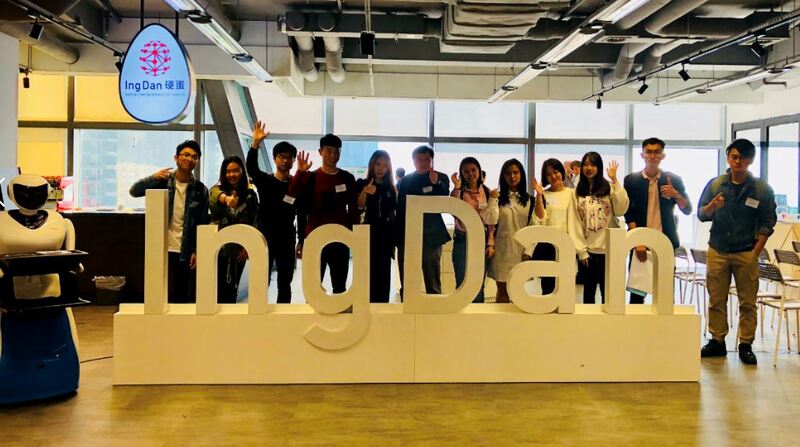 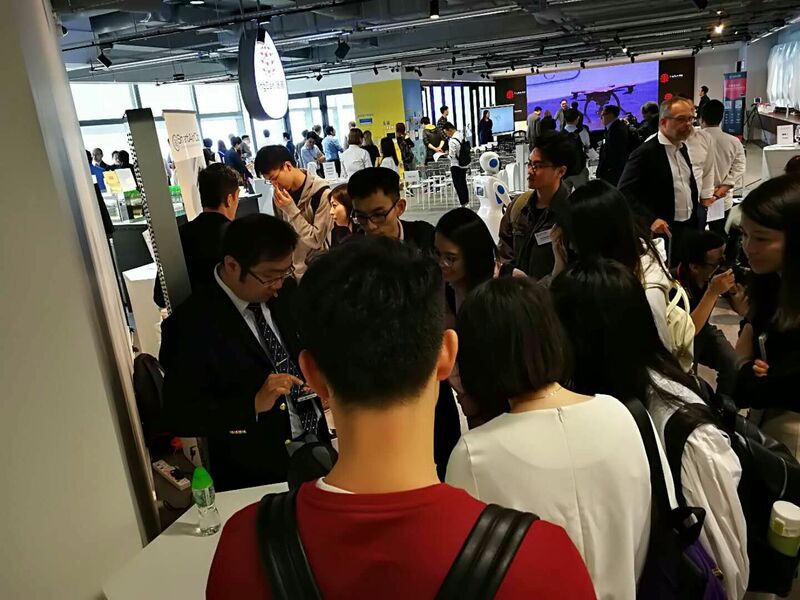 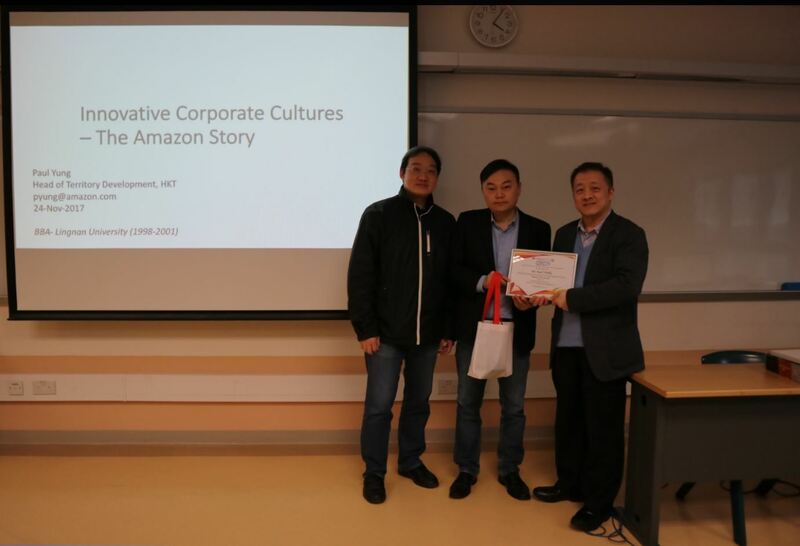 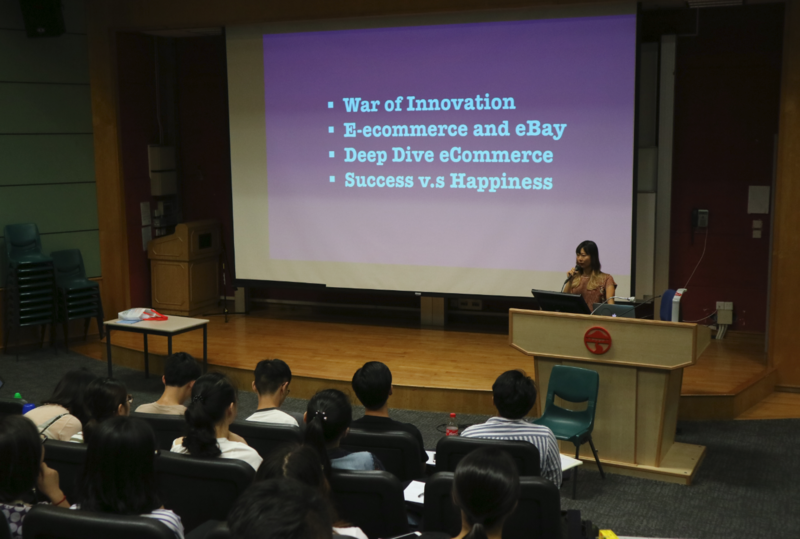 This conference enhanced students' understand on eCommerce and FinTech development in Hong Kong. 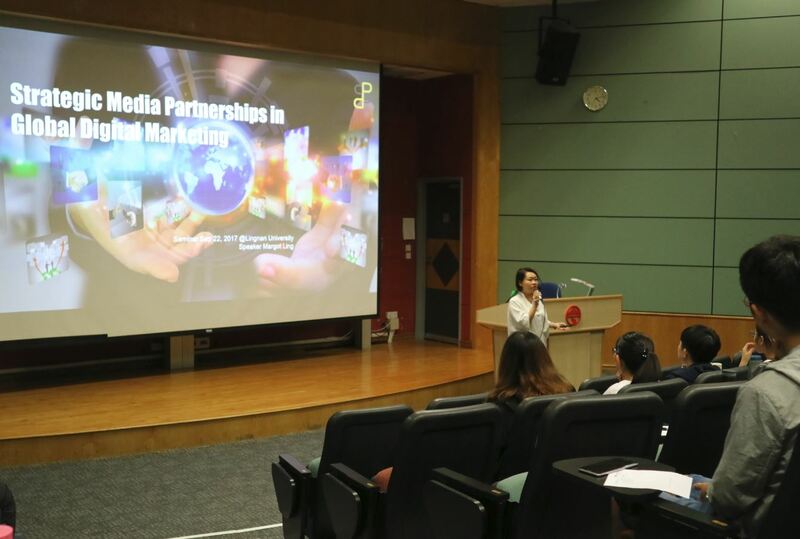 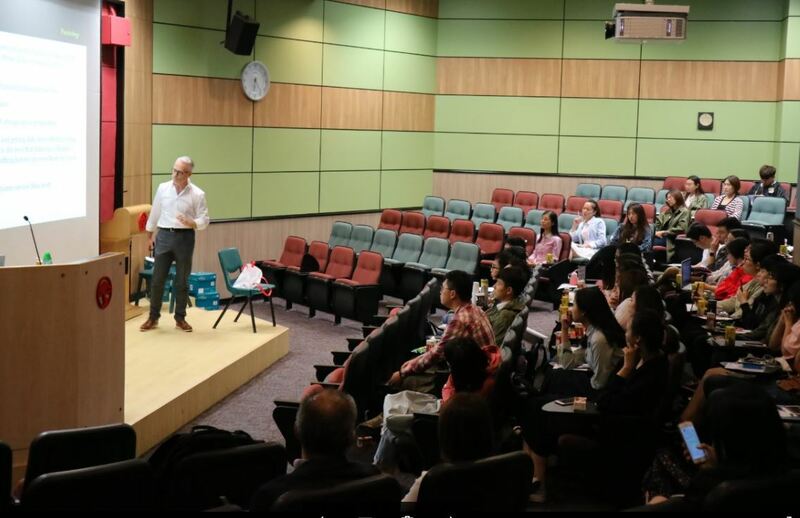 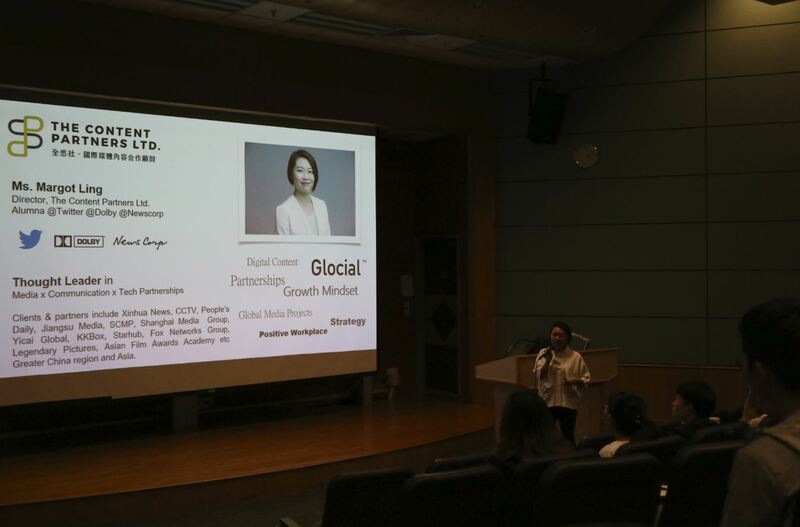 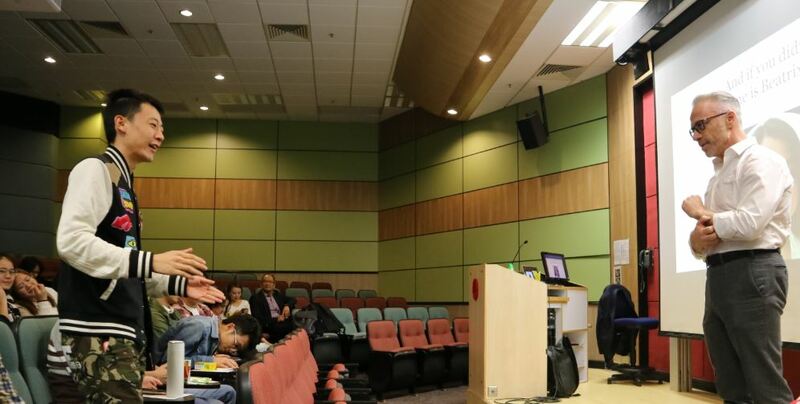 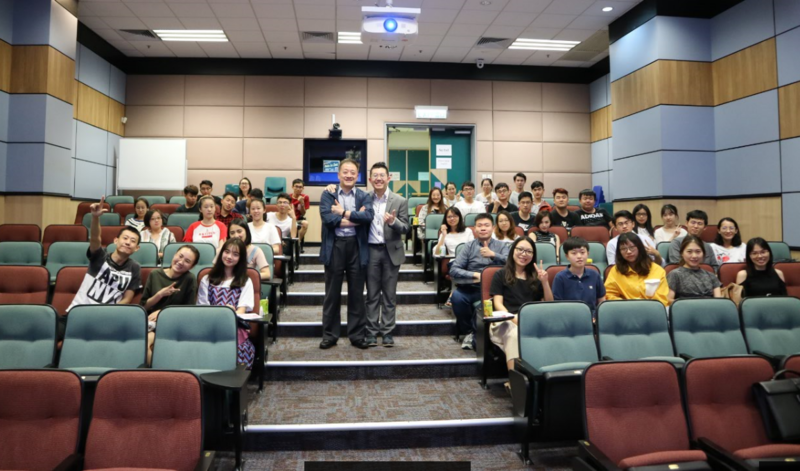 Professional talk delivered by Miss Margot LING on her insights on Media partnership as an integral part in communications strategy on 22 September, 2017. 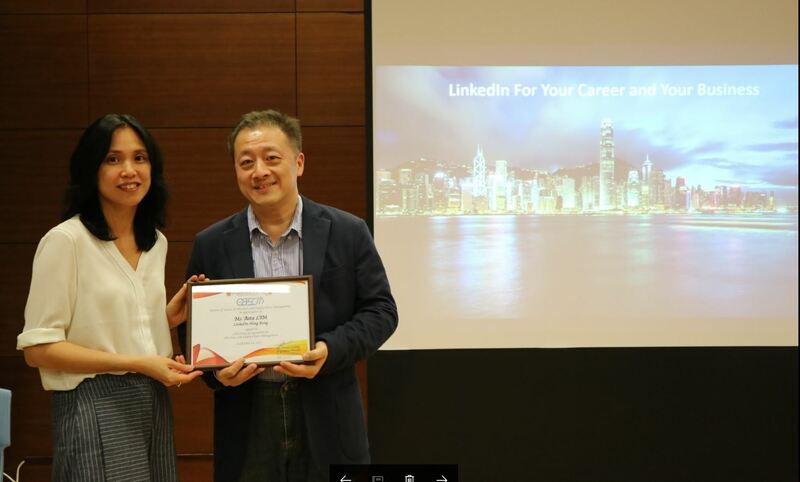 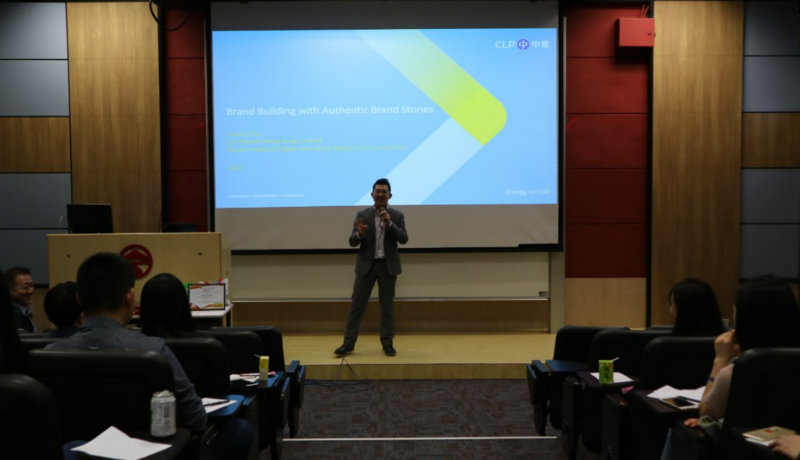 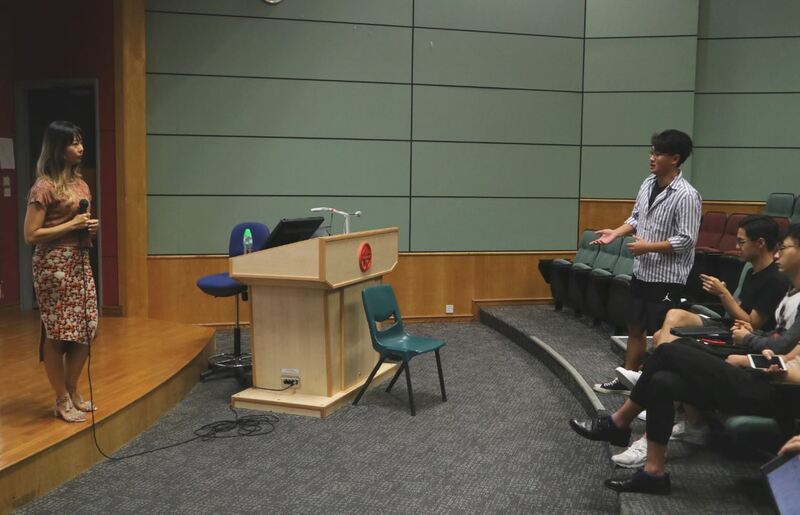 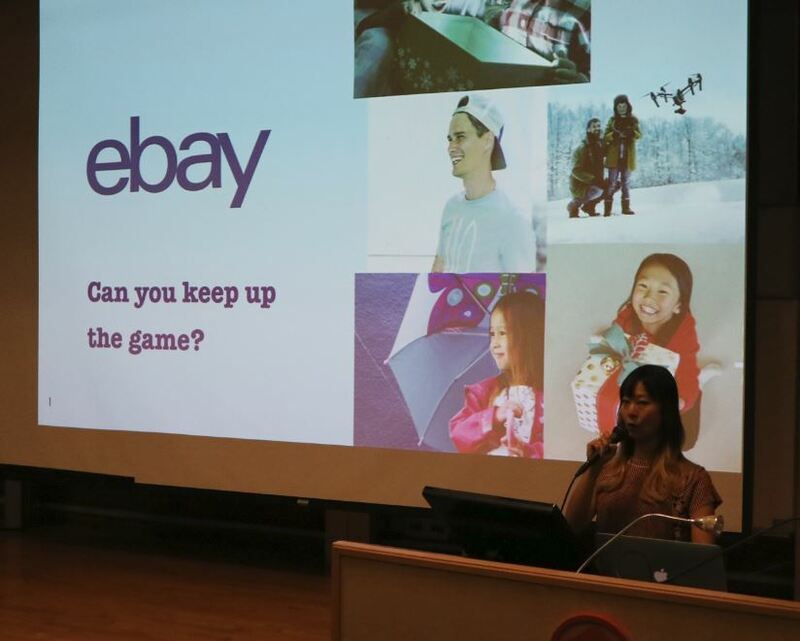 Professional talk delivered by Miss Candace Cheung, Strategic Marketing, HK & Merchandising, APAC, Senior Manager, eBay on 15 September, 2017.